100% heavy duty cotton penguin apron exclusively designed for SGHT by Ulster Weavers. 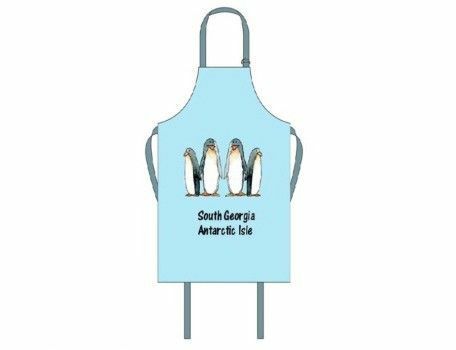 A very attractive 100% cotton apron with penguin design exclusively designed for SGHT. 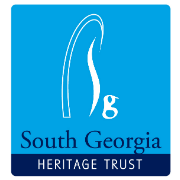 Only available on line here or at the South Georgia museum shop!